At AV Group, we manage our forests for the future to ensure the resource is there to sustain our communities for the long term. Although Fiber is an important part of our business we are very focused on the environment and working with multiple stakeholders to ensure the forest is used to its full potential. 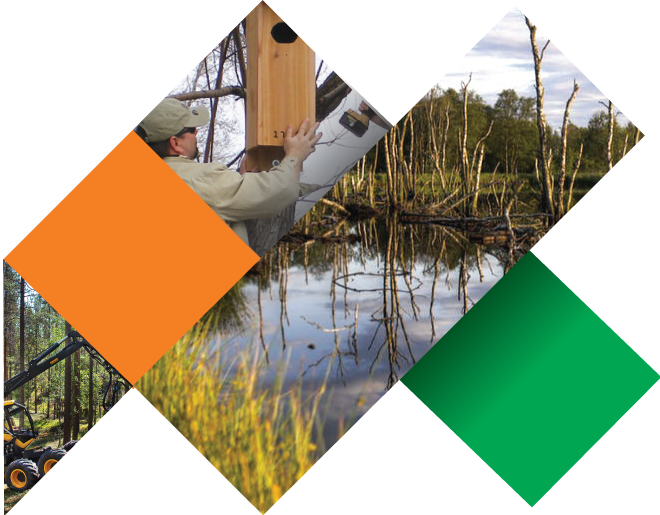 AV Group NB is active in silviculture and the management of the forests for other uses including maple sugar, camping, waterway buffers zones, and the preservation of wildlife habitat. AV Group NB consults with various stakeholders for its forest management activities on Crown lands as well as its Freehold lands. To measure how well we are doing we have an objective to be 3rd Party certified with the Sustainable Forestry Initiative ® (SFI), the world’s largest single forest certification standard by area. Biological diversity supports all living things in a given place and has ecological, economic, social, cultural and intrinsic values for present and future generations. As a result of good stewardship, resilient ecosystems, New Brunswick is rich in biodiversity. Stewardship is an ongoing shared responsibility of citizens, governments, First Nations, corporations, private organizations, landowners, and neighboring jurisdictions. AV Group NB is active in silviculture renewal efforts and the management of the forests for other uses. Av Group NB is also a founding member and supporter of the Northern Hardwood Research Institute INC. 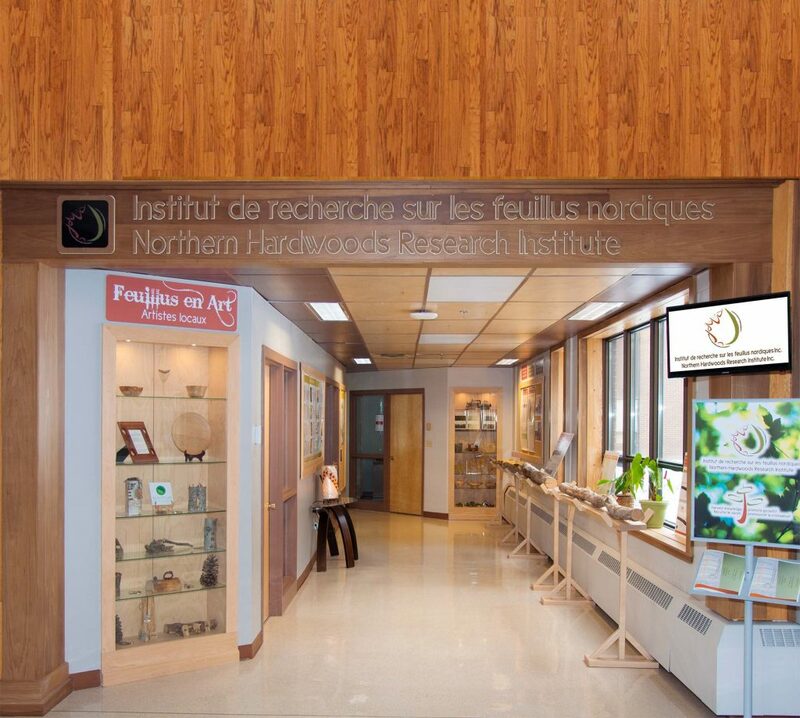 The Northern Hardwoods Research Institute is an innovative partnership between the private forest sector, Federal and Provincial governments. 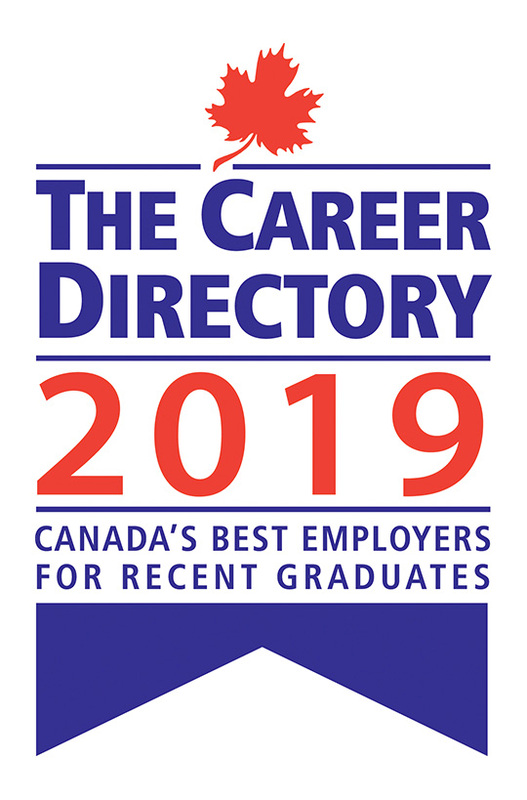 Founded in 2012 to conduct applied research in northern hardwoods to provide the forest sector knowledge that is required to ensure their growth and sustainability. The institute, as a knowledge hub, is now a key player in research transfer among specialists, decision-makers and all the research community. Av Group applies the knowledge which it learns from the science developed at NHRI to our forest management plans. This ensures we are using the best science in our decision making on how to manage our forests.